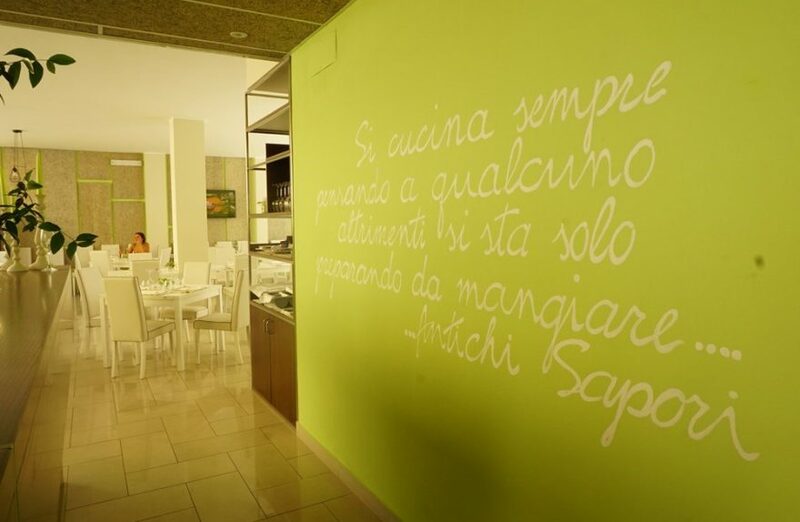 The story of the restaurant "Dal capitano" is the story of a family leader in the fish trade for four generations, is the story of a young boss (woman) driving a young staff, a young brigade of ambitious chefs with a predisposition to research, innovation and experimentation. 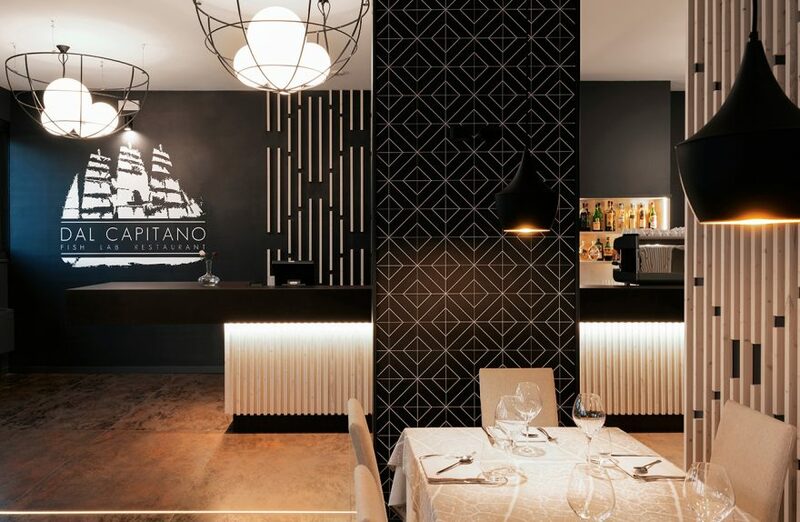 The Sardinian cuisine with a contemporary twist had to be reflected in a modern architecture based on tradition. 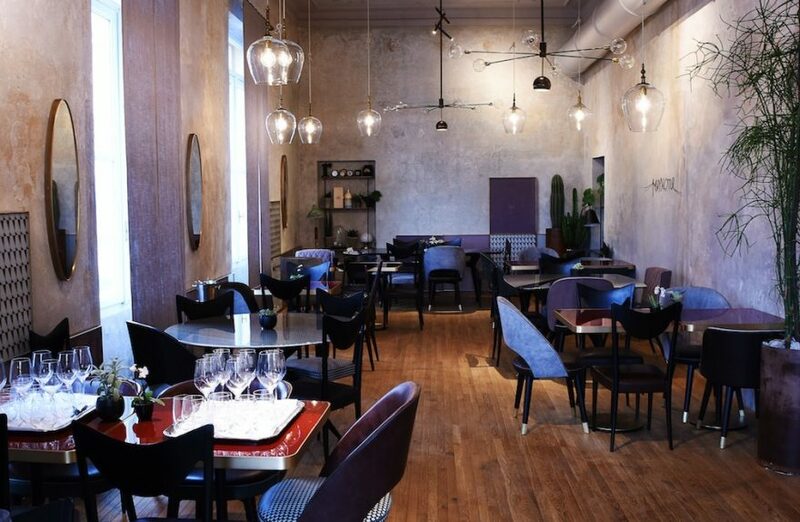 Cannavacciuolo chooses efficiency and eco-sustainability "Made in Rubinetterie Stella"
The chef Antonino Cannavacciuolo, for its new "Café & Bistro" in Novara, has chosen tools and equipment capable of ensuring the highest performance dall'ecostenibilità not disjointed. 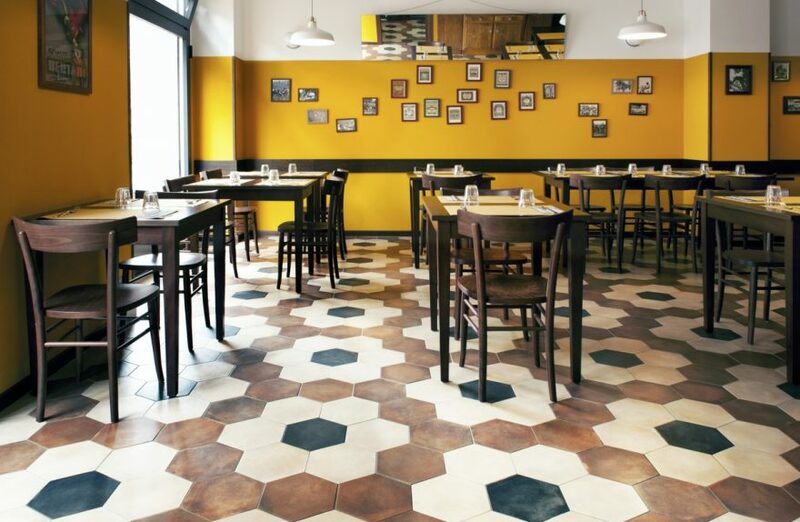 Designed by Studio ZeroNoveLAB the Milan Tripe restaurant is a reinterpretation of the typical Italian trattoria characterized not only by the high quality of food and a traditional menu, but also by an informal setting, with vintage furnishings and a welcoming atmosphere. The Sea Restaurant Fest realized by Prism Design is Galaxy_Soho Beijing, China. 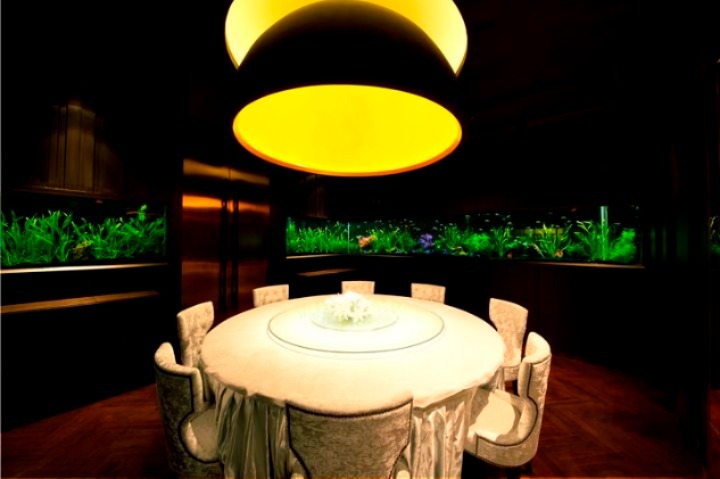 The client's request was to serve the fish as if you were in the depths of the sea. 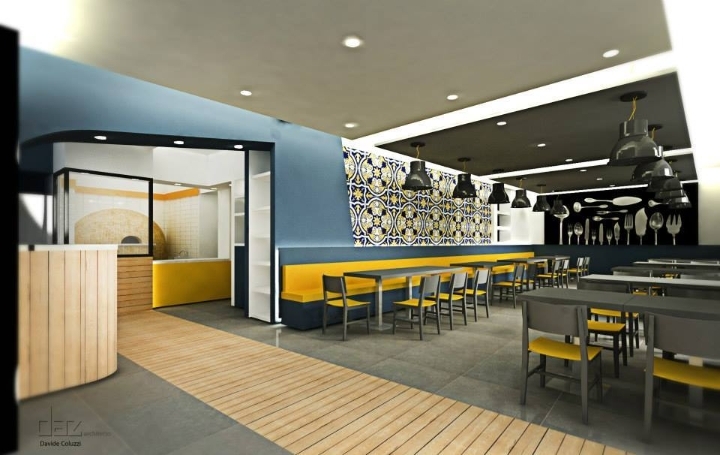 The sun of Naples is a restaurant designed by David Coluzzi DAZ, Characterized by 'union between tradition and modernity, The spaces are large and are mono color, the wall is covered with traditional Vietri ceramics handmade. The graphics classic decorations ceramic is interpreted in a contemporary way on the window stickers and posters with a play of transparency, the wood stove is the vanishing point perspective, the glass that protects the working area is continuous with the wooden floor. The colors are desaturated to give importance to ceramics.